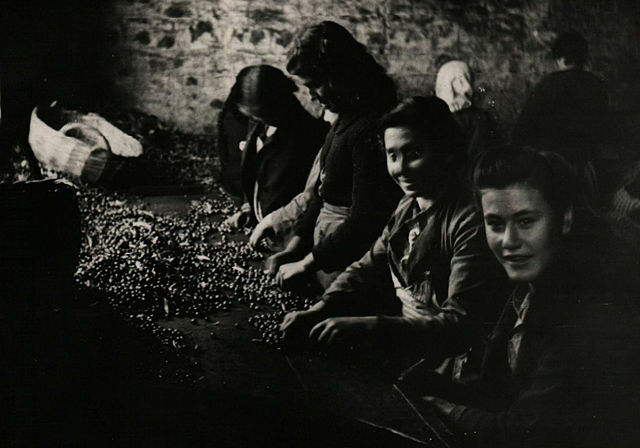 Creation of high quality & authentic olive goods which are tightly connected with long term tradition. 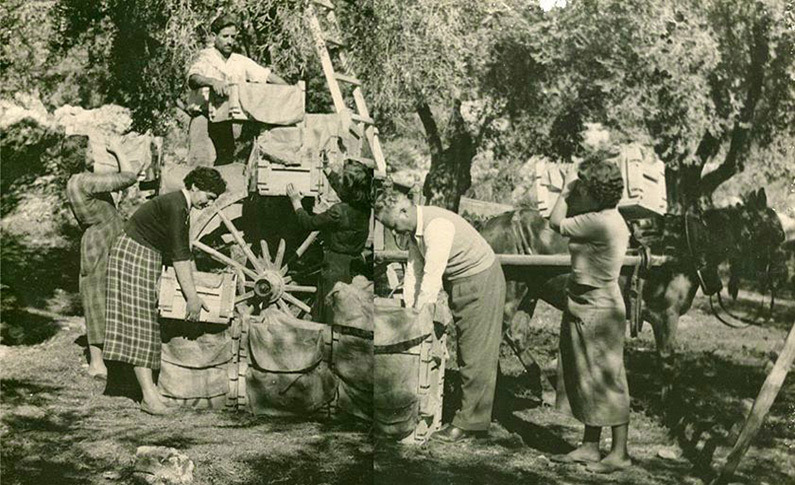 The Continuation of Traditional Olive Growing Communities. 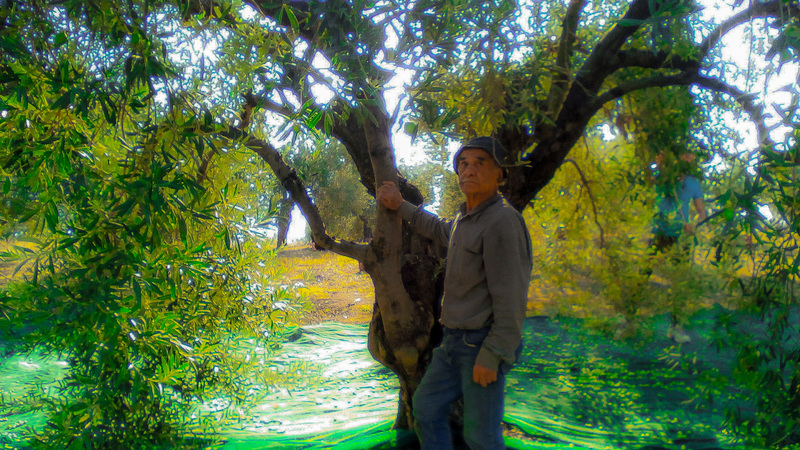 The The Balance between Olive Growing Activities & Natural Environment. 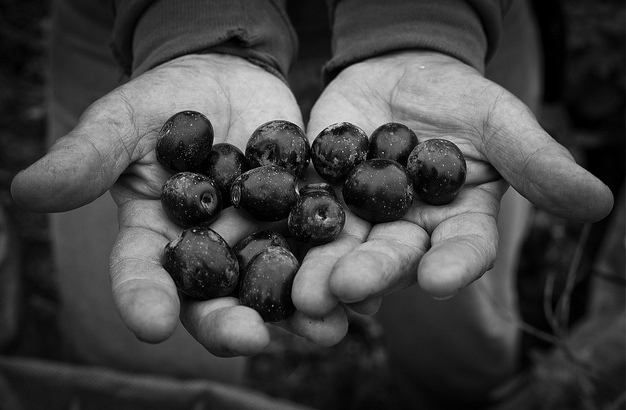 The connectivity between tradition, science & technology in order to offer high quality olive goods. Exchanging views, knowledge & best practices among all Olive Growing Industry Actors without exclusions. A significant fraction of the earth’s biodiversity survives inside the Traditional Olive Orchards, which are human-influenced landscapes. In many cases these should be strictly considered “cultural landscapes” that represent a fundamental storehouse of the earth’s natural and cultural capital. 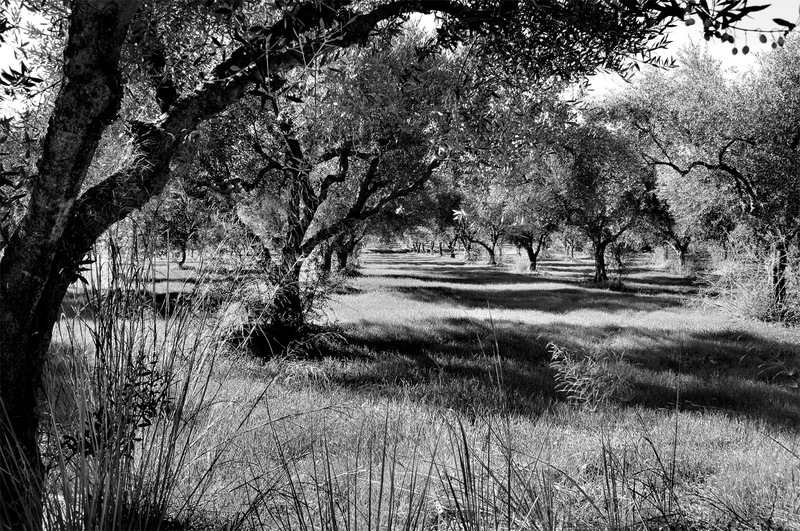 Cultural landscapes like Traditional Olive Regions are geographic areas in which the relationships between human activity and the environment have created ecological, socioeconomic, and cultural patterns and feedback mechanisms that govern the presence, distribution, and abundance of species assemblages and local history. In fact they are a great culture heritage to be passed to the next generations as a high-value cultural heritage. 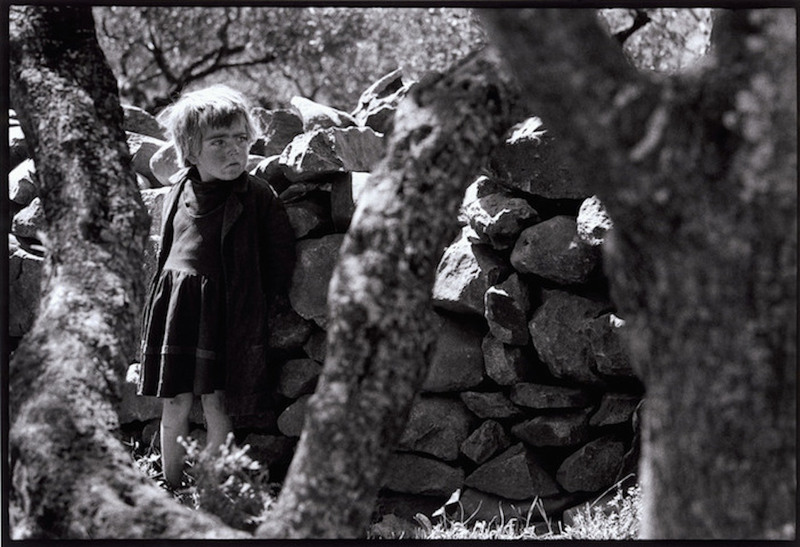 It is very important to understand how these landscapes are inextricably linked to tangible & intangible socio-economic environmental and cultural values. 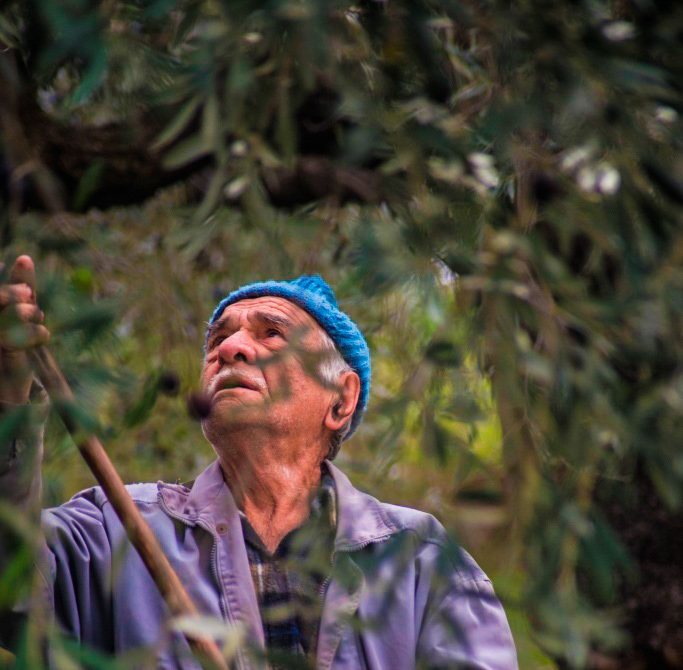 An entire culture based on the olive tree cultivation has been developed through the ages and is apparent in the region’s traditions. 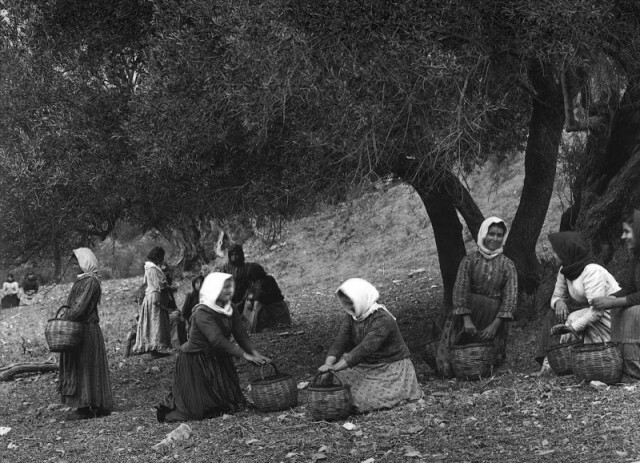 The intergovernmental UNESCO Committee (decision 5.COM 6.41) defines Extra Virgin Olive Oil as an Intangible Cultural Heritage Of Humanity. 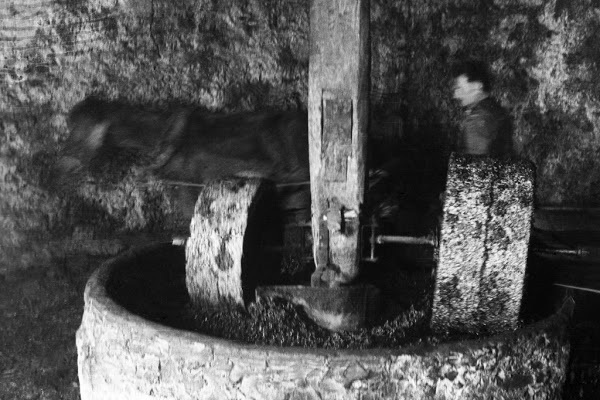 of the past maintain local olive growers history alive. House,olives and olive oil storeroom under the same roof. Over generations, indigenous communities have devised countless innovations to cultivate their surrounding environment for their livelihoods. This interaction with the earth not only supplied food and other fundamentals of pastoral living, but also nurtured traditions and culture whilst sustaining the wider ecosystem. Indigenous production landscapes are not only an important cultural and natural heritage – they also provide answers to many of the questions plaguing the modern era. Despite their universal value, indigenous production landscapes are seldom regarded as key ecosystems for birds and biodiversity. These areas should be the subjects of socio-economic sciences. The majority of such landscapes around the world are a result of unique horizontal social structures, which dramatically differ from our modern society. As a result of the fast socio-economic development over the last century, indigenous production landscapes shifted to uniform monocultures at an accelerated rate and are now severely threatened. 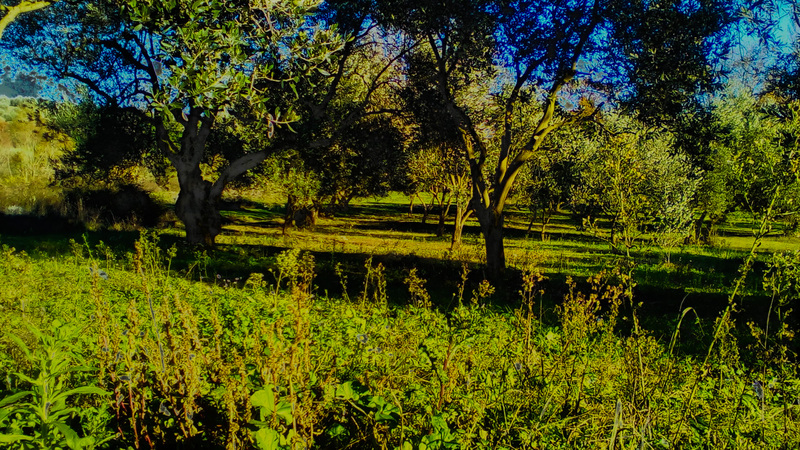 The Olive landscape is extremely diverse, hosting numerous Mediterranean endemic and threatened species associated with a great variety of products. 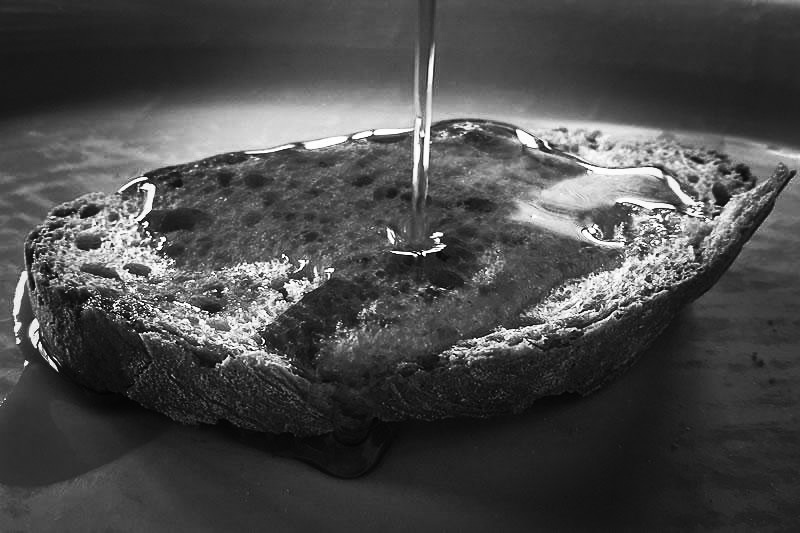 One of the main challenges is to distinguish this ancient olive oil from commercially produced oils and to develop a fair market for them. During the last two decades, economic globalization has produced new driving forces and disturbance regimes that have in turn transformed landscapes around the globe, making them increasingly prone to the risks of rapid resource depletion and biological impoverishment .The growing concern about the state of the planet has revealed the ecological importance of feedback mechanisms acting in cultural landscapes, where human and environmental processes interact. In the past, relationships between economic capital and natural capital were maintained by cultural capital. Such interactions created cultural landscapes. The present global landscape is dominated by economic capital, which considers natural capital only as an exploitation source to create economic wealth concentrating on the Mass Production Model , disregarding the negative impact on local communities and Natural Environment which are the key factors to create high quality natural goods. The role of the cultural component as a filter between the two other components is ignored. Cultural filters (as well as more efficient educational tools and strategies to increase public awareness about environmental issues) should be used extensively in the future to manipulate environmental, economic, and cultural switches with the goal of modifying the landscape in a more sustainable way. It seems clear that the maintenance of a healthy society requires not only a healthy economy but also a well-conserved natural system and strong cultural pillars. Conversely, negative feedbacks will ultimately affect economic processes when this natural system is damaged. The cultural landscape model could be used to create new strategies for achieving healthy societies and economies. Single olive growing family businesses, inside a well-designed business model can reshape the future of Olive Growing, ensuring not only the continuation of production of high quality olive goods but most importantly the existence of the many local landscape cultures that will benefit human society & environment as well. Being in nature, or even viewing scenes of nature, reduces anger, fear, and stress and increases pleasant feelings. Exposure to nature not only makes you feel better emotionally, it contributes to your physical wellbeing, reducing blood pressure, heart rate, muscle tension, and the production of stress hormones. It may even reduce mortality, according to scientists such as public health researchers Stamatakis and Mitchell.Research done in hospitals, offices, and schools has found that even a simple plant in a room can have a significant impact on stress and anxiety. Early research found that in the act of contemplating nature, the brain is relieved of ‘excess’ circulation (or activity) and nervous system activity is reduced (Yogendra, 1958). Furnass found an experience of nature can help strengthen the activities of the right hemisphere of the brain, and restore harmony to the functions of the brain as a whole (Furnass, 1979). This is a technical explanation of the process that occurs when people ‘clear their head’ by going for a walk in a natural setting. Empirical, theoretical and anecdotal evidence demonstrates contact with nature positively impacts blood pressure, cholesterol, outlook on life and stress-reduction (Moore, 1981; Kaplan and Kaplan, 1989; Hartig et al., 1991; Ulrich et al., 1991a; Ulrich et al., 1991b; Kaplan, 1992a; Rohde and Kendle, 1994; Lewis, 1996; Leather et al., 1998; Parsons, et al., 1998). These outcomes have particular relevance in areas of mental health and cardiovascular disease, categories that are set to be the two biggest contributors to disease worldwide by the year 2020 (Murray and Lopez, 1996). Whilst the extent to which contact with nature can contribute to human health and well-being is in need of further investigation, the strength of this evidence alone is sufficient to warrant inclusion of ‘contact with nature’ within population health strategies. Health promotion agencies have already recognized the need for innovative, ‘upstream’ approaches to health and well-being, and are seeking potential alliances/opportunities to this end. Collaboration with the environmental management sector, and the use of public natural spaces in population health promotion is a clear potential strategy. As demonstrated through this review, the individual and community benefits arising from contact with nature include biological, mental, social, environmental and economic outcomes. Nature can be seen therefore as an under-utilized public resource in terms of human health and well-being, with the use of parks and natural areas offering a potential gold mine for population health promotion. 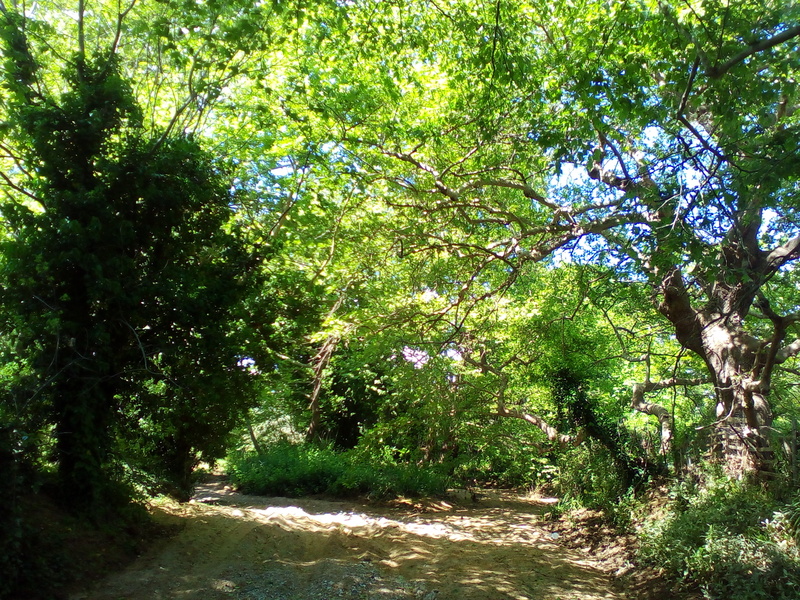 In this light, natural areas can be seen as one of our most vital health resources. In the context of the growing worldwide mental illness burden of disease, contact with nature may offer an affordable, accessible and equitable choice in tackling the imminent epidemic, within both preventative and restorative public health strategies. Copyright 2018 | Olea Erus - Olive Growing Culture | All Rights Reserved.